Home World & People Netflix And The Crown – TV’s Watershed Moment? Netflix And The Crown – TV’s Watershed Moment? The first TV programme was aired 80 years ago this week – but to see how times have changed, all the talk is about Netflix. On November 2, 1936, the BBC flicked the switches to start the first broadcast of a television service from Alexandra Palace, London. Since then viewers and technology have not looked back. Gone are the old valve TV sets with postage stamp screen only showing black and white broadcasts. Now, the talk is about streaming TV online with Netflix, Amazon Video and several other services playing catch-up with the giants in the market. 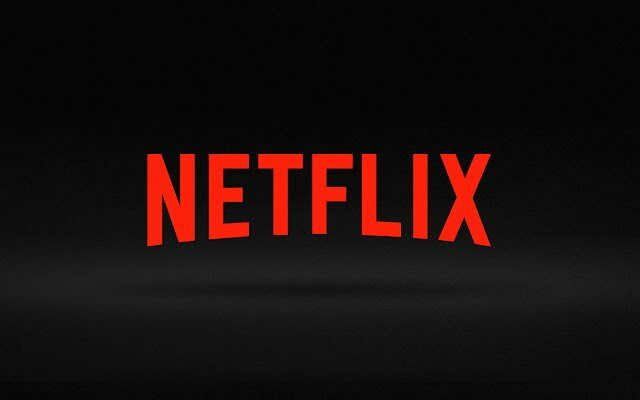 Friday (November 4) sees a new line in the sand from Netflix. The opening scenes of the royal biopic The Crown will hit screens. The series promises much. Netflix have given the programme a £100 million budget and the cash is squandered in style. Claire Foy plays Queen Elizabeth II and Matt Smith her consort, Prince Phillip. They tell the story of the Queen of England over 60 episodes, with a cast of thousands, a cast stuffed with big names. Everything about the series is superlative – the locations, the lavish sets and 7,000 costumes. But the series is a punt by Netflix to capture a bigger, older and more lucrative market and to bring them to streaming TV and movies. No one knows how many subscribers Netflix and Amazon have worldwide, but the numbers run into the millions. Estimates put the Netflix worldwide customer base at 87 million subscribers – with a third sharing their logins with others. Both have spent big money on airing new TV under their own brands in recent years. More importantly, The Crown could be a watershed moment, the time when TV let go of the clock and become an anywhere, anytime service. Some programmes have already deserted TV and found a new home on line – BBC series ripper Street, set in the East End of London in the aftermath of Jack Ripper’s murders is one and Lilyhammer, starring Steven Van Zandt is another. Big stars have also sought refuge in streaming box-sets – Halle Berry in Amazon’s Extant, Christian Slater in Our Democracy Has Been Hacked, and Winona Ryder in Stranger Things. TV and the way we view it has changed hugely in 80 years, but some things still stay the same – the outside broadcast was the coronation of George VI – the Queen’s father – in May 1937.